Siddha Foundation presents the Monsoon Music Festival from September 9 - 13 at Gorky Sadan. Mr. Subrata Bakshi, Hon’ble Member Of Parliament was present to inaugurate the event along with all other participating artists. H.E. 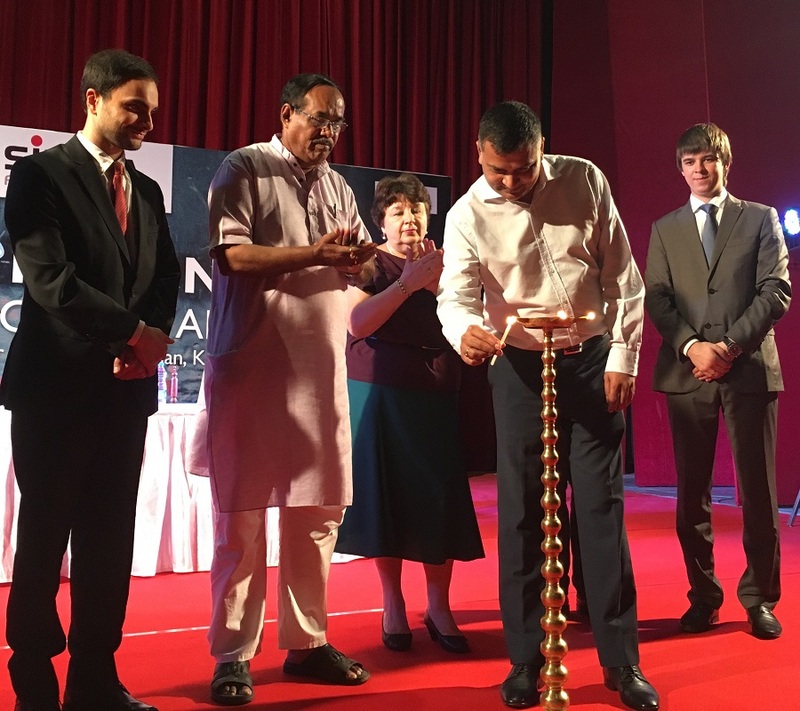 Mrs. Irina Bashkirova, Hon’ble Consul General of Russia and Mr. Damiano Francovigh, Hon’ble Consul General of Italy were also present to grace the occasion. The Monsoon Music festival is being organised by the Calcutta Classical Guitar Society and the Indian Guitar Federation. Keeping with their aim to develop classical guitar music in India, IGF & CCGS have added a component that focusses on classical guitar education to benefit the city’s young guitarists. Classical guitar students can sign up to receive classes with the visiting musicians. More serious guitar students can choose to be part of an intensive 5-day workshop that will include working on one piece in detail, access to public music workshops, structured lessons on classical guitar history, technique and improvisation and a daily classical guitar ensemble class. Gorky Sadan and Alliance Francaise also extended their support as Venue partner & Cultural partner respectively.